Just a normal box of smarties, a box filled with candy coated chocolate orbs of heaven. Would that same box hold the same pleasure if all the chocolate inside was coated in one colour? Would it still be fun? As a kid I would love separating all the colours and then eating one by one, I’d count how many reds, how many blues, greens, oranges that I had gotten in the box. When they created that extra “large” smartie I would love to search through the whole box till I found that BIG one. When they brought out a strawberry flavoured colour I would love to find those special ones, hidden inside the candy so that you only knew it was Strawberry once it was inside your mouth. Till this day, I love smarties. Eating them slowly, often I nibble of the candy first and then eat the chocolate, messy but fun. At other times I will pop one in my mouth and crack the candy between my teeth allowing the chocolate to melt and for my taste buds to get sent into heaven. Truth is I have always likened smarties to humans, to animals, to the earth and the world as a whole. For me that box of smarties would be so bland and boring if it weren’t for the colour’s it held. Each different colour in that box make the box, make it interesting, fun and a whole bunch of yums. All those different colours make the box as it is in this world, all the races make this world what it is, interesting. If the whole world was just one colour, one race where would the variety be? Where would the interesting differences be? Finding that strawberry flavoured smartie can be one of the most exciting things. Tasting something unexpected can open up a whole new realm within the taste bud universe much like finding or coming into contact with a new culture. Meeting someone different to you, perhaps someone from a different land or a culture different to your own can be both inspiring and fascinating. If the world was one culture, if everyone had the same traditions, would there be any growth? 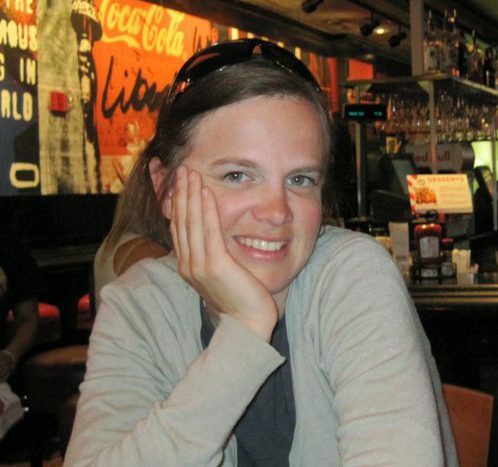 Would all humanity just stagnate and blend? When there is a big smartie we get excited because it is something different, it is a shake up and change. We seek it out and love it, perhaps we leave it for last just to save the pleasure of eating it. It’s big but we love it. When you find a broken or chipped smartie in the box, do you discard it or do you still savour it? For me it adds even more character, there is still such beauty in it, I savour it and no matter what it is a smartie, it is still yummy. We don’t discriminate when we open that box, we see it as it is, a box of smarties in vibrant colours and variety, all shapes and sizes. For me Smarties represent love, they represent truth and the best part is you can arrange them how you want to… straight out of the box, a peace sign, a heart, a car or a ship, the finger or a symbol of rage and anarchy… the choice is always ours. It doesn’t matter who you are, what you are, the colour of your skin the land you come from, it doesn’t matter. It doesn’t matter because you are human and you are amazing! They were my favourite candies. So rare I always took all my time to taste. 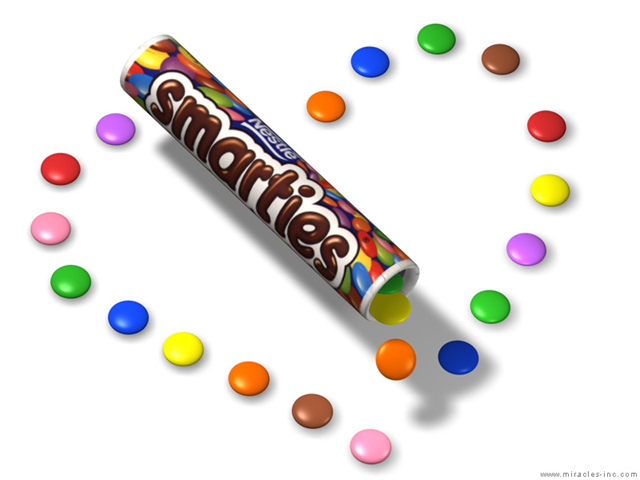 Smarties is how we should ever be: colourful, brilliant sugars, with a fine chocolate sense of sampling. I love Smarties. I haven’t thought of them in years. We don’t have them here but they remind me of my childhood in Canada. I didn’t know about the strawberry or the big ones. This is great and YES, I do love the chipped and broken ones as well. This was great as were the photo’s of them. Where did you find them?? Ktsophia I love your description “colourful, brilliant sugars, with a fine chocolate sense of sampling” Yes we should glow! Thanks you! Joy I got them sponsored via google by Nestle and the one of the globe I created, the box of smarties has had me drooling ALL day *shrug* will get supplies tomorrow for sure! Thanks hun, glad you liked! I also love Smarties, they are just so perfect and way better than M&M’s! I love how you related it to life as it is the most accurate relation I think I have ever heard. Thank you for that. mmm smarties…MnM’s just aren’t the same…. Great post! P.S. you can now buy MnM’s all the same color now. I absolutely love, love, LOVE this post…. so true, right down to the brilliant colors that smarties possess…. 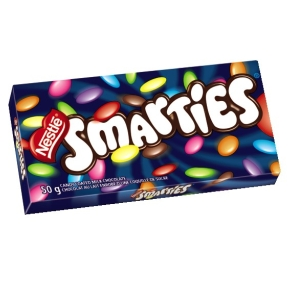 funny thing in the US, I have never heard of these smarties, nor do we have them here, but we do have Smarties candies, that are in a plastic, transparent wrapper, and their colors are more muted, pure sugar with no surprise inside…. to really represent life, we must wear our most brilliant colors, and always have a surprise waiting…. This is truly an awesome one honey…. ktsophia am working on it but I think that wholesaler is within you, it seems like from where I am sitting, want to share? btw do you have a blog? Vishesh for real? they are gems if you think about it, apt! Psych thank you so much, I feel it is the same of yours as well huns. Honestly. Man did I miss you! So glads you are back! Kara Thank you so much am glad you enjoyed it and honoured that you think so! Welcome to insanity! Amber yers this is true though I am equally addicted (no shock there)… hmmm do you think the M&M’s will hold the same umph as the multi coloured ones? I doubt we will see them here, we are the rainbow nation after all! Thanks hun! Vanessa Thank you so muchly! I will have to organise you a few boxes through the SA Shop over there, I think it is close to you – you will soooo fall in love with them! And yes, we must always be true to ourselves and through that our brilliant colours will shine! *takes the smarties* hehe how right you are! Like vishesh said, we call them Gems here, however my uncle used to get me a lot of them from Dubai. I just used to love the long cylindrical box that it used to come in and then used to store my pencils in them once I had finished them…. “As a kid I would love separating all the colors and then eating one by one, I’d count how many reds, how many blues, greens, oranges that I had gotten in the box.” – Now this is exactly what I used to do myself as well. Lol we love smarties, so sad you don’t get them there – you want me to send you a stationary thingie?